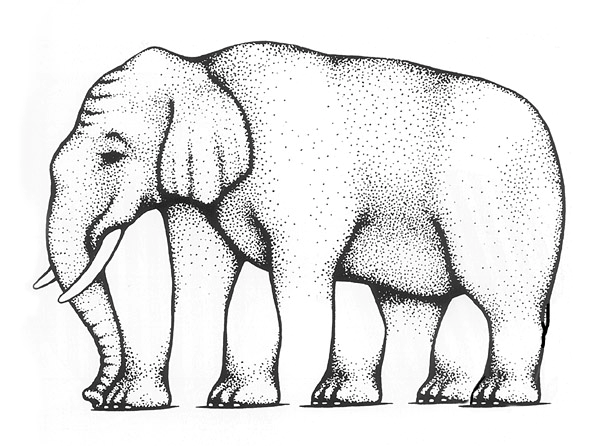 Home › White Papers › Bringing archetypes to life to drive sales in life science marketing. 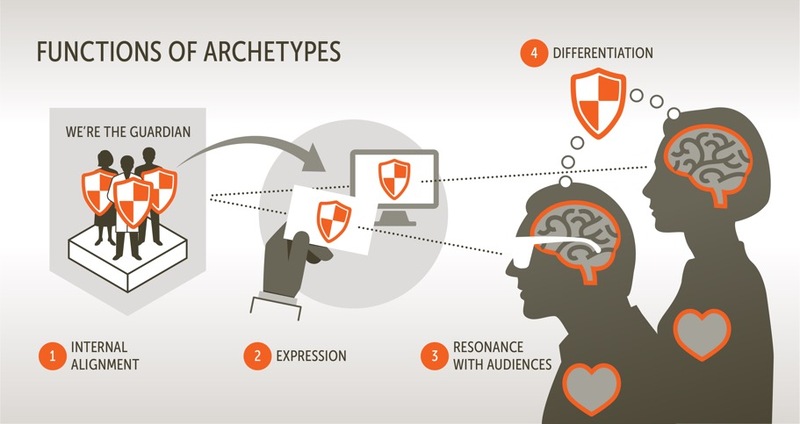 Bringing archetypes to life to drive sales in life science marketing. © 2015 Forma Life Science Marketing, Inc. All rights reserved. No part of this document may be reproduced or transmitted without obtaining written permission from Forma Life Science Marketing.